Northampton-based McCarthy Environmental was set up by entrepreneur and business owner Mick McCarthy. With 20-years of experience, Mick has built a reputation as a national specialist provider of LEV (Local Exhaust Ventilation) air pollution control solutions to industry, education and commercial workplaces. Mick’s business was growing at an unstoppable pace with sales increasing rapidly. Looking at his overall business needs, he planned to expand his offices to allow for new business opportunities. 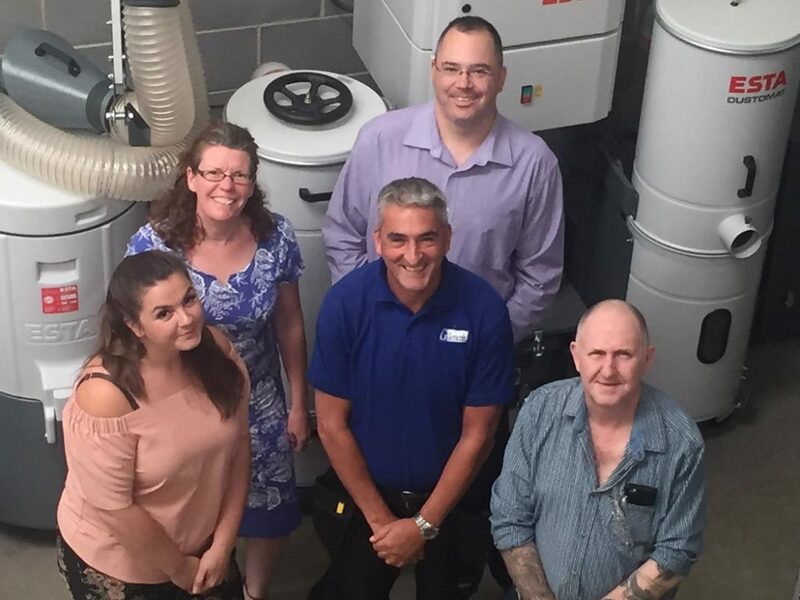 With the support of Jacqueline Day, Velocity Growth Hub Business Adviser, Mick submitted a successful grant application to the Growth Hub’s European-funded project and received a £5,000 capital grant to expand his office. As a result of the funding, Mick was able to open a specialist LEV training school. Mick had always wanted to open a training school, allowing his clients and their employees to gain a better understanding of the products he was selling. The expansion allowed him to start delivering his LEV training school at their premises in Northampton. This enhanced his overall business offer by offering his clients training on the equipment they McCarthy Environmental installs. This has improved his customer relationships and his overall business success. And, Mick has also been able to create 2 more positions within his organisation.